Marc Ouayoun, 46, comes to Canada after working as the managing director of Porsche France. Marc Ouayoun will become the new CEO of Porsche Cars Canada effective Jan. 1, taking the helm of Canadian operations amid a period of significant growth here for the luxury automaker. Ouayoun, 46, comes to Canada after working as the managing director of Porsche France. 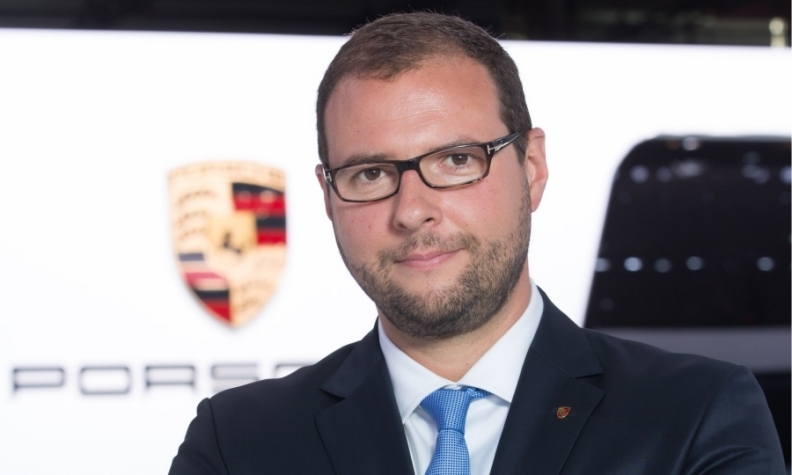 He succeeds Alexander Pollich, 50, who will assume a new role as managing director at Porsche Cars Great Britain after more than four years leading the organization in Canada. Under Pollich’s leadership, which began in September 2013, Porsche in Canada has posted 50 consecutive months of sales growth. Porsche also relocated and expanded its corporate headquarters, which includes its first training facility. In fact, Porsche has posted sales growth in 70 consecutive months in Canada. Ouayoun joined Porsche in 2006 to oversee the sales and network development within the French organization. He has been the managing director at Porsche France for the last six years. His career began in 1995 at Daimler and held various marketing positions in France, Germany, and Great Britain. In 2016, Porsche sold an unprecedented 7,061 sports cars in Canada, up 10 per cent over the previous year. Through the first 10 months of 2017, Porsche sold 6,835 vehicles, up 14.5 per cent over 2016. There are currently 19 Porsche Centres in Canada and one City Showroom in the Quartier DIX30 mall in Brossard, Que.